Axygen® Tip Refill System contains durable refill rack that can be easily refilled by hand and is autoclavable. 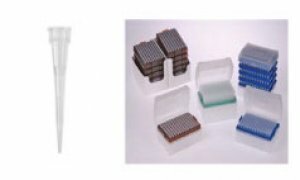 These translucent Racks includes color-coded inserts for tip identification and are certified RNase-/DNase free. They are available in different colors and are packaged in bulk or racks.